Join us for our annual Christmas ornament exchange and Holiday Party. The ornament exchange works as follows. Each person must bring six (6) ornaments to exchange. 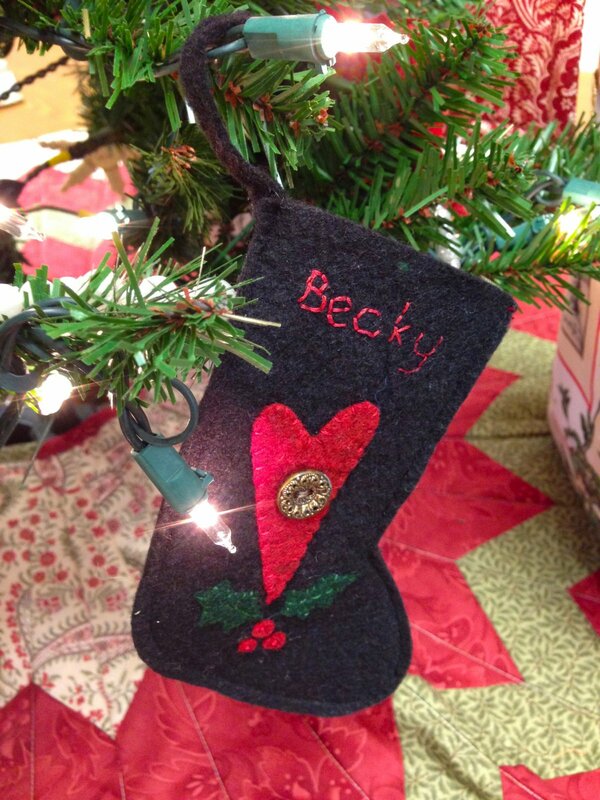 Each ornament must be handcrafted or handmade . Be creative and have fun making your ornaments. The best ones are always the simplest. To be eligible to participate. all ornaments must be at the store no later than Friday, December 14. We need to ask you to do this because it takes a bit of time to organize the exchange.